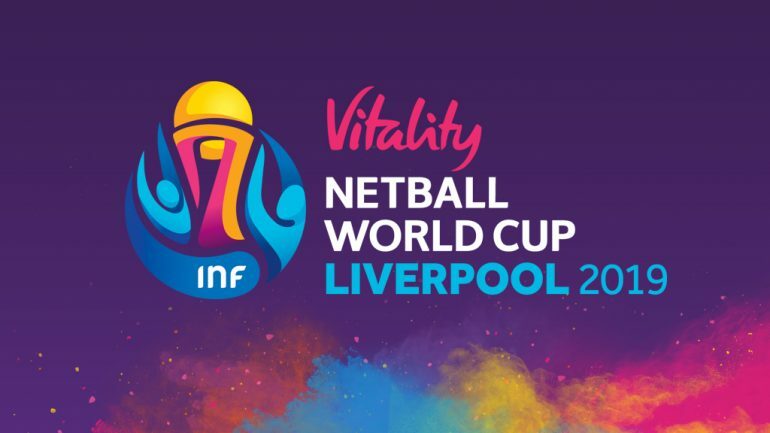 Manchester-based integrated marketing agency, Conker Communications, has been ‘called up’ by Vitality Netball World Cup 2019 to handle the public relations activity for this prestigious international sporting event. 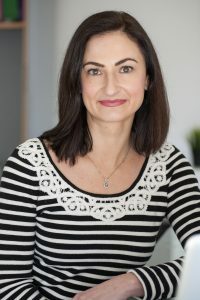 Conker has been appointed to handle sports and lifestyle PR and media relations for the flagship sporting spectacle, which features netball’s finest. Elite players from 16 international teams will be competing for the coveted Vitality Netball World Cup (VNWC2019) trophy at the Echo Arena Liverpool next summer (July 12-21, 2019). 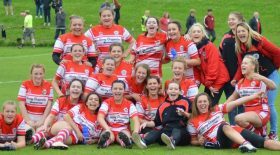 Commenting on the account win, Conker’s founder and managing director Sarah Wallwork said: “We’re delighted to have been selected as communications partner for such a premier international event, hosted on home turf here in the North West. Lindsay Impett, Vitality Netball World Cup 2019 Event Director, observed: “We chose Conker in a competitive pitch process. They were the clear fit for the campaign, with strong media knowledge and national contacts, backed by real creativity and their genuine enthusiasm for the project shines through.